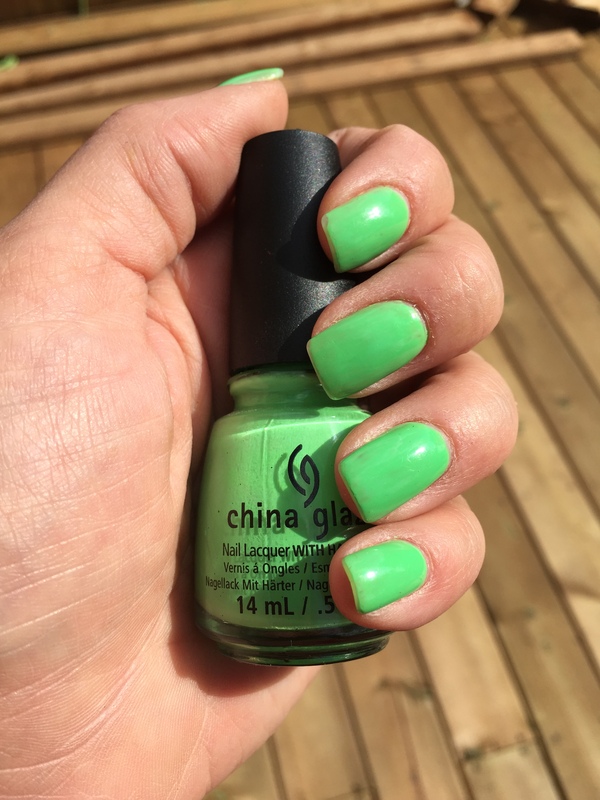 This week I have been loving China Glaze Shore Enuff. Summer is my favourite in the nail polish world! It’s much more socially acceptable for me to wear my neons! Previous postWhat are your thoughts? Cast your vote. Next postSome of my Recent Purchases! I love that pink shade!!! Maybe I’m color blind haha that light color with the blue accent looks pink to me lol. Nice colors and I like the shape of your nails! Thanks love, I am a fan of the brights!